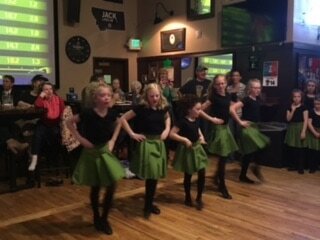 Claddagh Irish Dance Academy gets the spot light!! 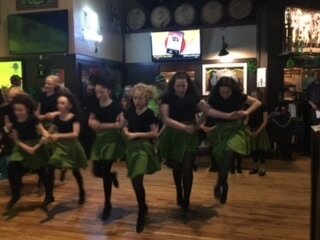 ​A special was ran March 13th about the Academy and the excitement in the girls eyes as eight members plan to go to Ireland this summer and perform with the best of the best. View the Montana News Q2 video. 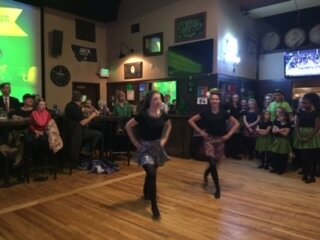 Monday March 13, 2017 the Claddagh Irish Dance Academy was invited to Hooligans to dance! 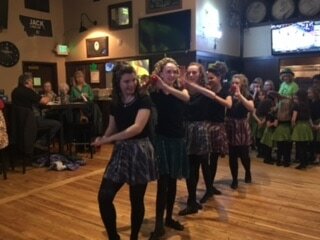 This was also a fundraiser for the trip to Ireland this summer. 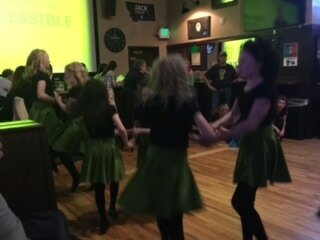 The Billings Gazette was there to capture the girls. 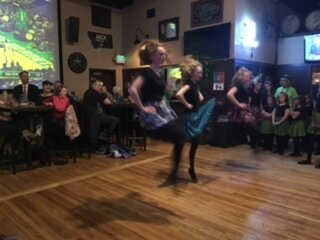 ​Saturday March 18, 2017 the Claddagh Irish Dance Academy dances at the Celtic Fair in downtown Billings.